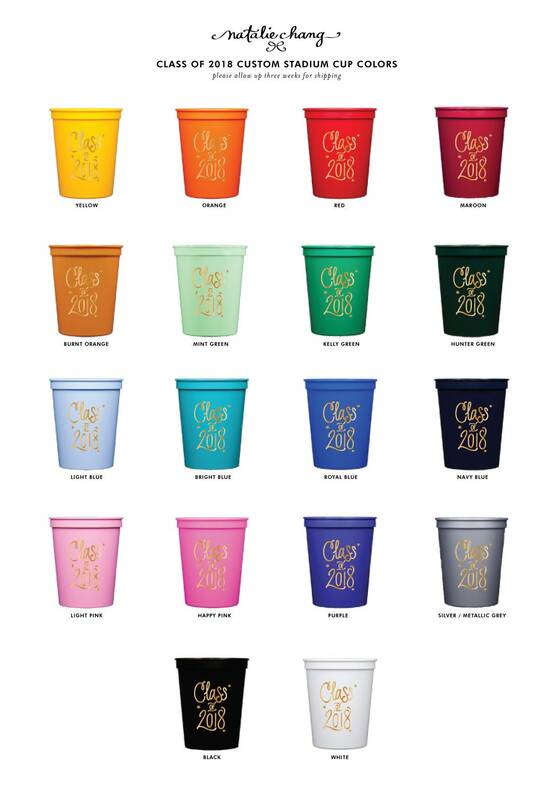 Graduation Stadium Cups | Choose YOUR Color! 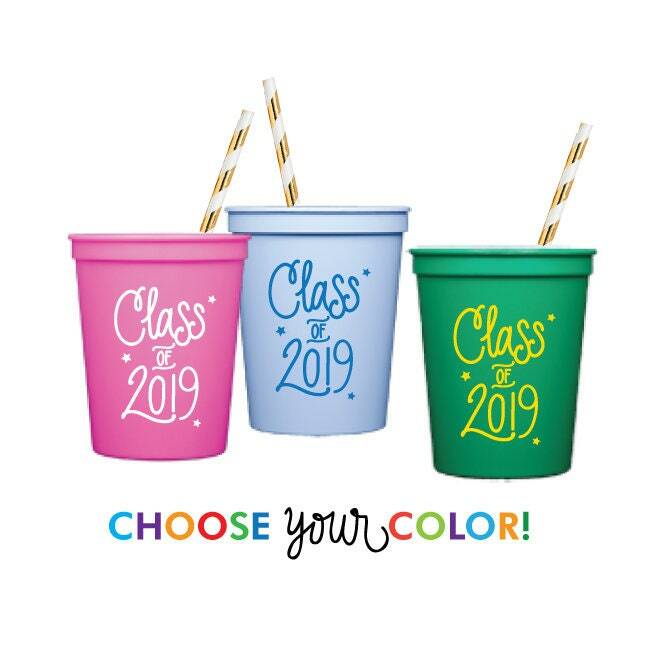 "Class of 2019" Stadium Cups for your Graduation Parties … printed in ANY ink color! Plastic "Stadium" Cups | 16 oz. 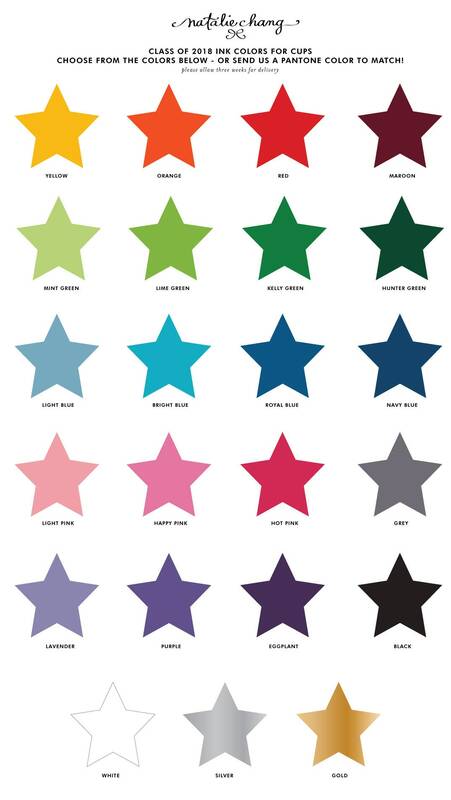 Hand lettered "Class of 2019" printed in your choice of color! Please allow up to three weeks for delivery! 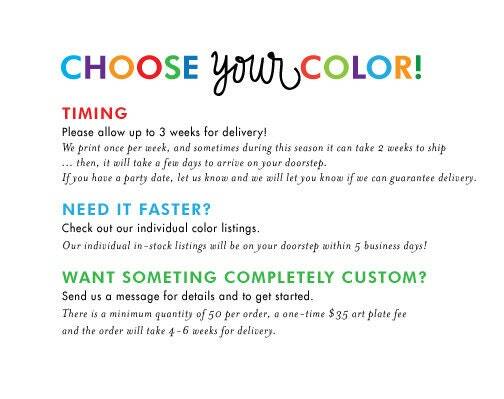 If you need it faster - please message us and we will gladly expedite if possible! Matching Napkins, Foam Cups, Reusable Cups and MUCH MORE!